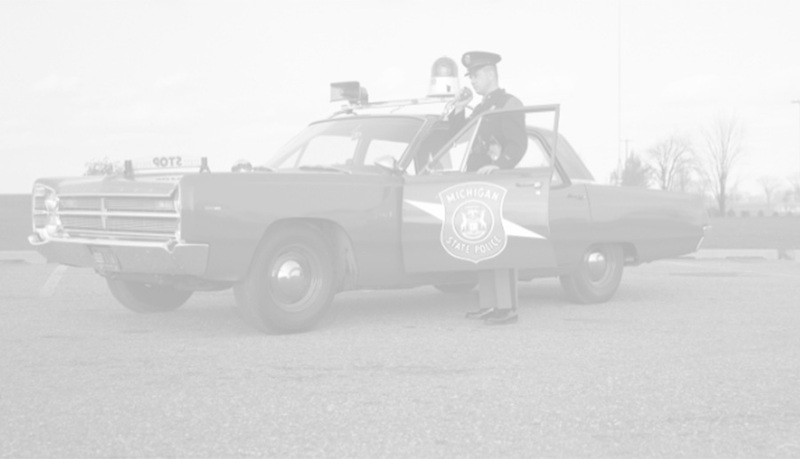 Michigan State Police Museum & Learning Center | Support the Michigan State Police Museum & Learning Center! Support the Michigan State Police Museum & Learning Center! Every Wednesday 10 a.m. to 2 p.m. 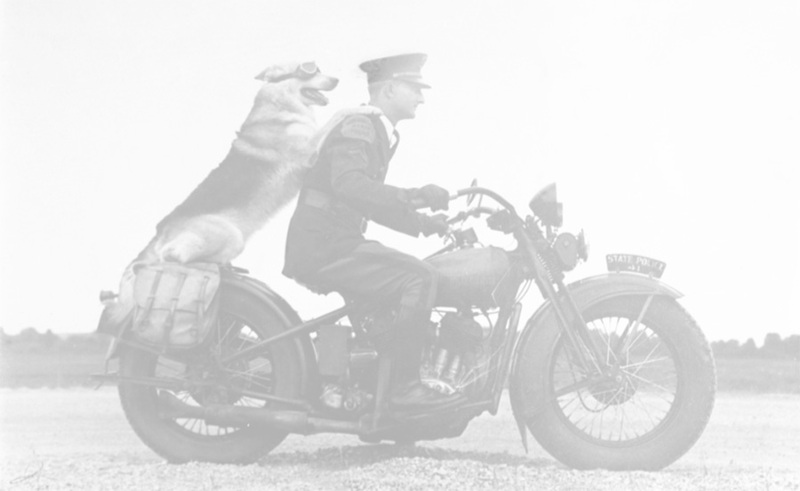 Since April 19, 1917, the Michigan State Police has proudly served the citizens of Michigan. From a cavalry of 300 men to a full-service police agency of more than 2,900 members, the Michigan State Police has proven itself as a world-class leader in law enforcement. The Michigan Department of State Police began as a temporary, wartime emergency force for the purpose of domestic security during World War I. On April 19, 1917, Governor Albert Sleeper created the Michigan State Troops Permanent Force, (also known as the Michigan State Constabulary). With Colonel Roy C. Vandercook as the first commanding officer, this new force consisted of five Troops of mounted, dismounted and motorized units, totaling 300 men. On March 26, 1919, Public Act 26 reorganized the Constabulary as the permanent, peace-time Michigan State Police. Today, the Michigan State Police consists of a modern-day force of law enforcement professionals, using the latest up-to-date training and technology to protect the citizens of Michigan. What was once a cavalry of 300 men now has evolved into one of the leading police agencies of the United States. The pride and commitment that began back in 1917 continue today to play an important role in the department. In 2017, the Michigan State Police Museum and Learning Center opened on the first floor of the MSP Headquarters in Dimondale, Michigan. The museum features exhibits that document the history of the MSP from its inception in 1917. Please take a moment to consider donating to this special cause to help honor and highlight the department’s history, traditions, and accomplishments since 1917. Thank you in advance for your heartfelt support and generous contribution to this worthy cause.